Love the Outlander series. We have some official licensed Outlander product. 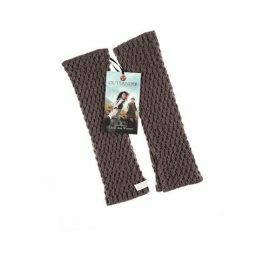 How about Claire’s arm warmers to go with your chunky cowl to keep you warm this winter. Modeled after the one’s Claire wears in the show, slip these on to keep you cozy. They match perfectly with her cowl. How cool will you look when you arrive in your matching Outlander cowl and arm warmers. You can’t help it if you love the feeling of the Scottish Highlands! 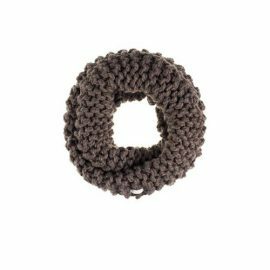 For times when your loved one cannae be there to keep you warm – how about Claire’s chunky cowl to keep you warm this winter. Modeled after the one Claire wears in the show, the cowl can be worn over your shoulders or drape it around your neck. 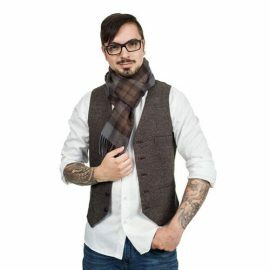 You decide if you want the historic, romantic feel of the Scottish Highlands or modern look of the wrap around neck cowl. 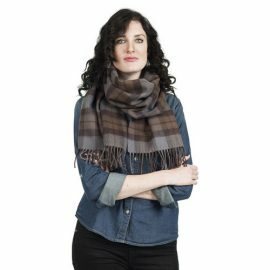 This Lambswool scarf is made of the official registered tartan of Outlander. An excellent conversation starter – perfect for both ladies and gents. The Outlander stole is the official registered tartan of Outlander. 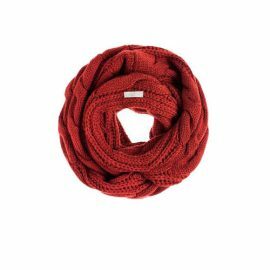 This lambswool scarf will keep you warm in the winter when your loved one cannae be there. Plus it looks pretty stylish! 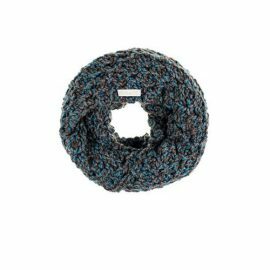 Inspired by the cowl that Claire wears in the show only this one has the MacKenzie colors. 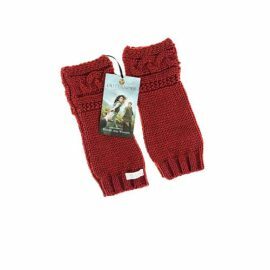 How about the Rhenish arm warmers to go with your Rhenish cowl to keep you warm this winter. Inspired by the cowl that Claire wears in the show only this one has the Rhenish colors. 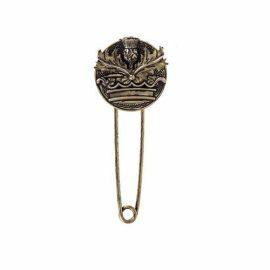 The Outlander Scottish Thistle pin has a matte antique finish and will look perfect pinned to your lambswool stole, cowl or even a kilt. Comes in an Outlander tartan presentation box. The Outlander shawl is made in the official registered tartan of Outlander. 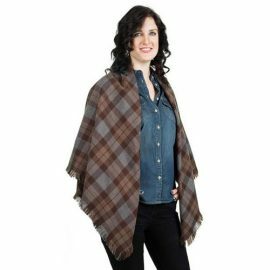 This amazing Outlander Shawl can be worn around your shoulders like a traditional shawl. Or perhaps you want to use it as an accessory for your favorite armchair so it is close by when you want to wrap it around you. 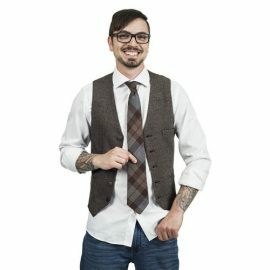 This tie is made of the official registered tartan of Outlander. An excellent conversation starter – once the ladies find out this is the Outlander tartan, they will be sure to want to get a closer look at it.